What is The Police Reserve Association? 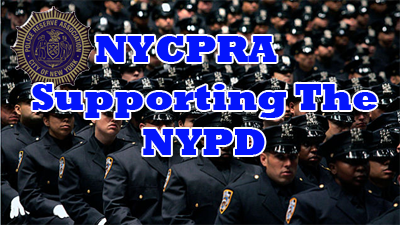 The Police Reserve Association was established on April 1, 1918 by New York City Police Commissioner Richard Enright. Today the Police Reserve Association works closely with the Police Commissioner, executive management, line, religious, fraternal and ethnic organizations in an effort to give New York City's almost 40,000 police officers the support they so urgently need. The Police Reserve Association is not an organization of police officers. It is an organization of private citizens from all walks of life and of all political persuasions who share a common thought-a love for the City of New York and a deep concern for the safety of its citizens. These civic minded citizens and professionals have joined together for the common purpose of helping our city by helping our police. 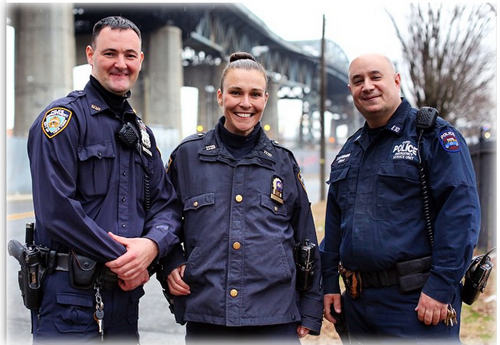 Membership in the PRA is open to all men and women who feel that an efficient police force is essential to the welfare of all the people of New York City and are willing to give of their time and talents in this cause. No member, board member or officer of the PRA receives any financial remuneration. All one receives is the gratification which comes with knowing that one is doing one's part to repay the police officers who serve this city with such distinction.